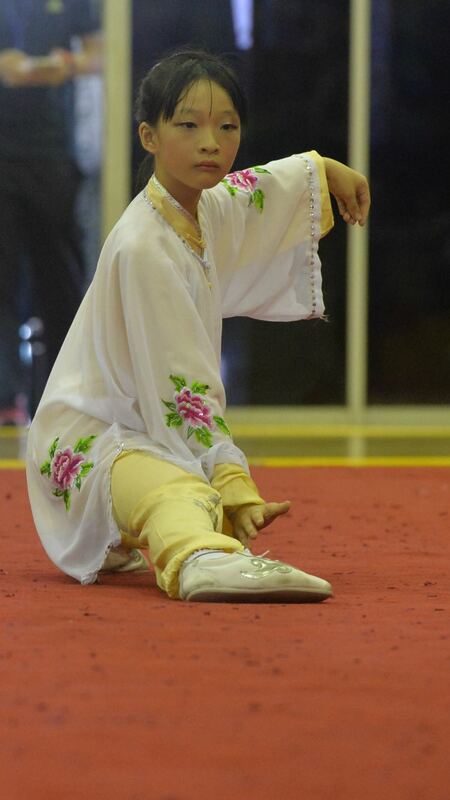 Day Two of the 13th National Primary Schools Wushu Championship 2017 spelled more excitement for the spectators as the competitors fought it out in the ‘Quan Shu’ events. 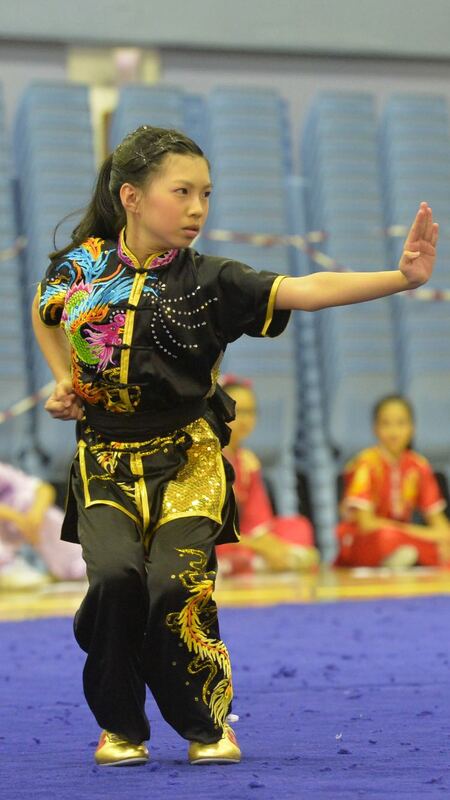 In fact, titles for all the three different styles of Quan Shu– Changquan, Nanquan and Taijiquan – were contested for today. 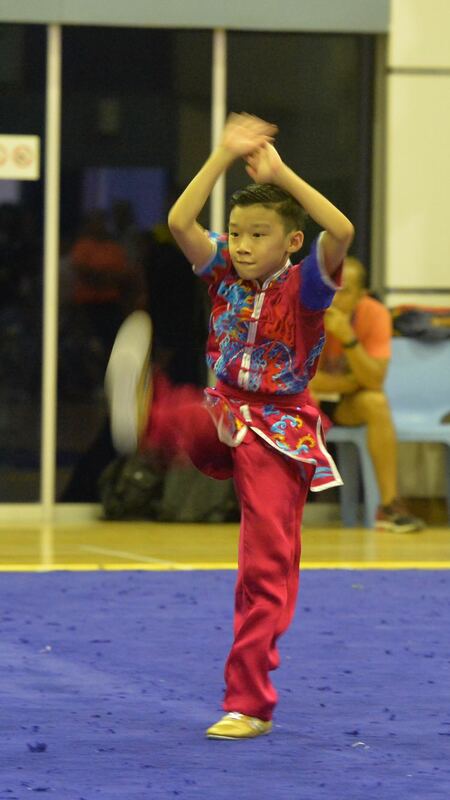 The spectators had the chance to enjoy the wonderful display of the athletes’ skills in 5-Duan Changquan, 1st International Changquan, 5-Duan Nanquan and also the 42-Style Taijiquan routines. 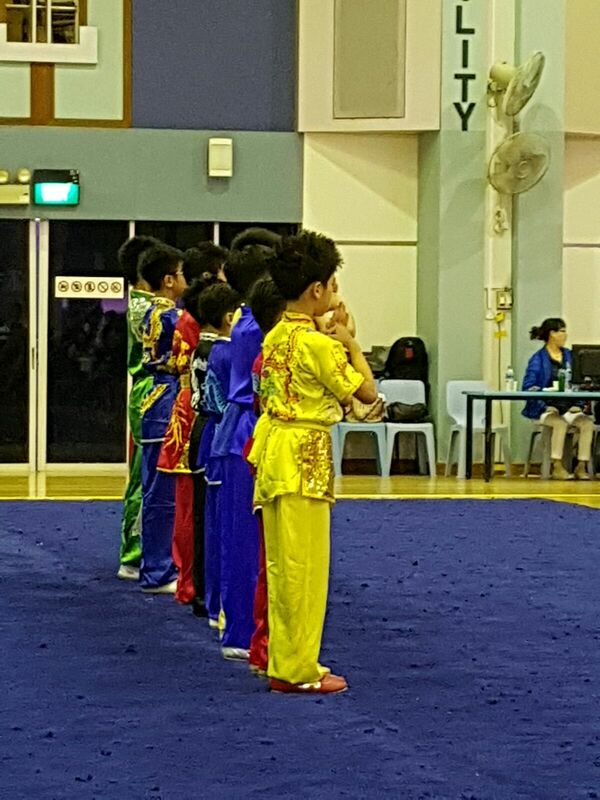 The colourful and contrasting display made it a really interesting day for all spectators especially when the Taijiquan routine was performed adjacent to the Changquan and Nanquan routines on the other court. 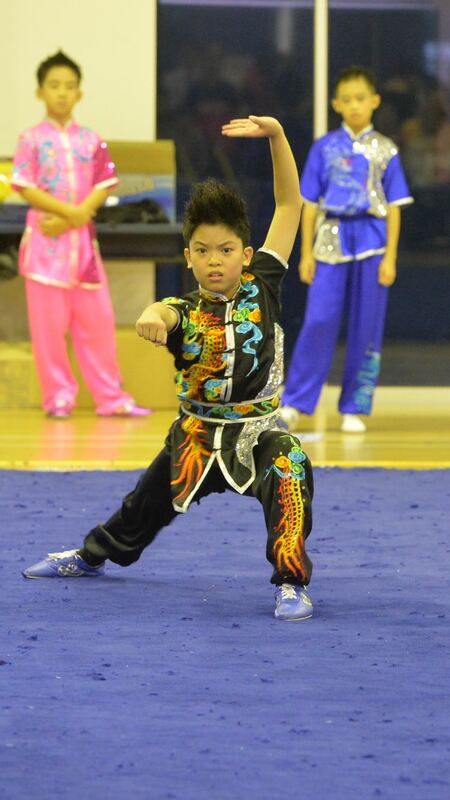 Such display really shows the variety in the event of Wushu Taolu. 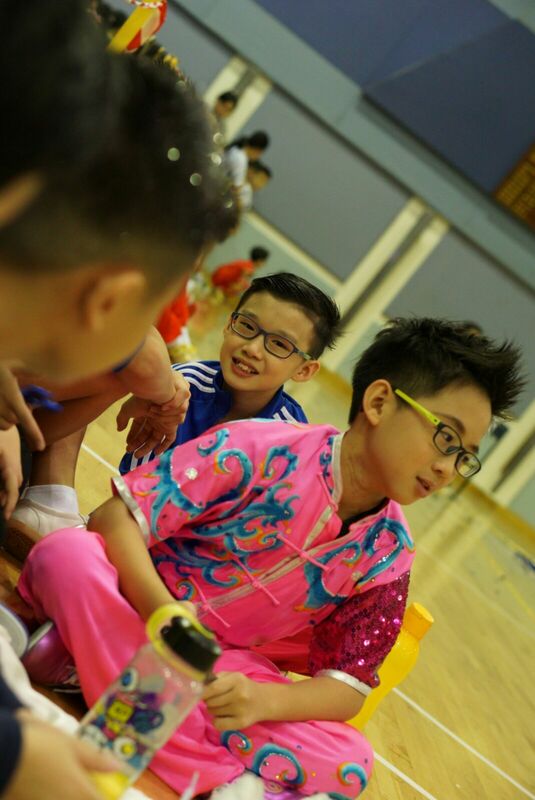 The day started with 5-Duan Changquan on court A and 5-Duan Nanquan on court B. 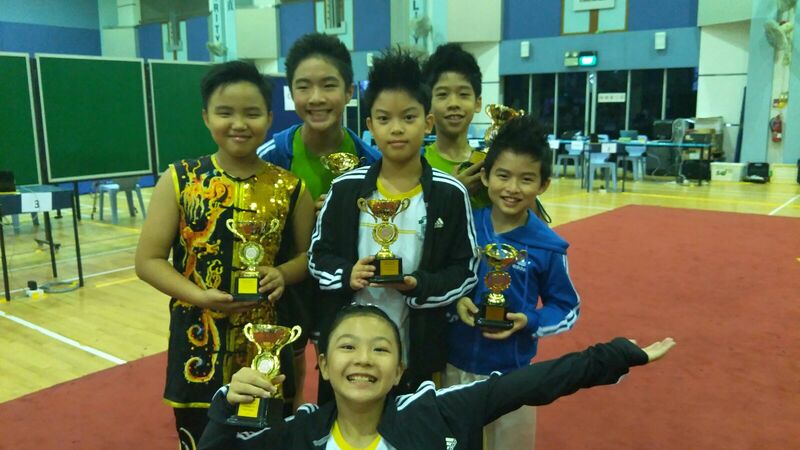 Our very first gold medal was won by Brayden Cheong from Keming Primary School in the junior boys’ 5-Duan Changquan event on court A, followed by Douglas Leow (Xuan Sports athlete) who struck gold in the junior boys’ 5-Duan Nanquan event. 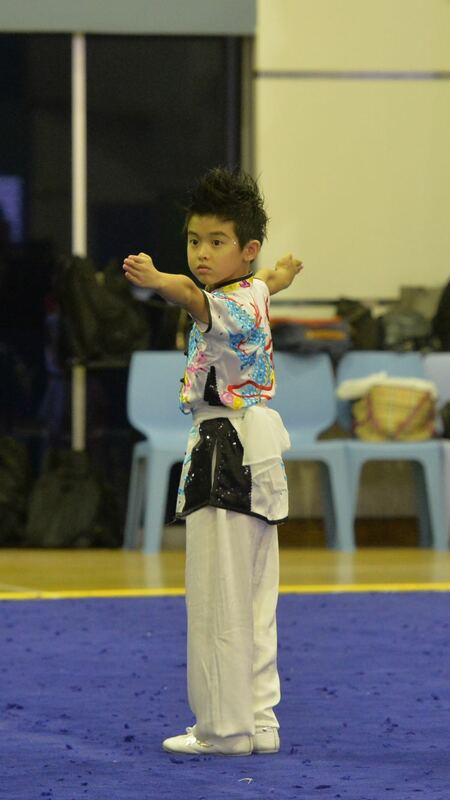 That was indeed a good start for Xuan Sports Wushu. 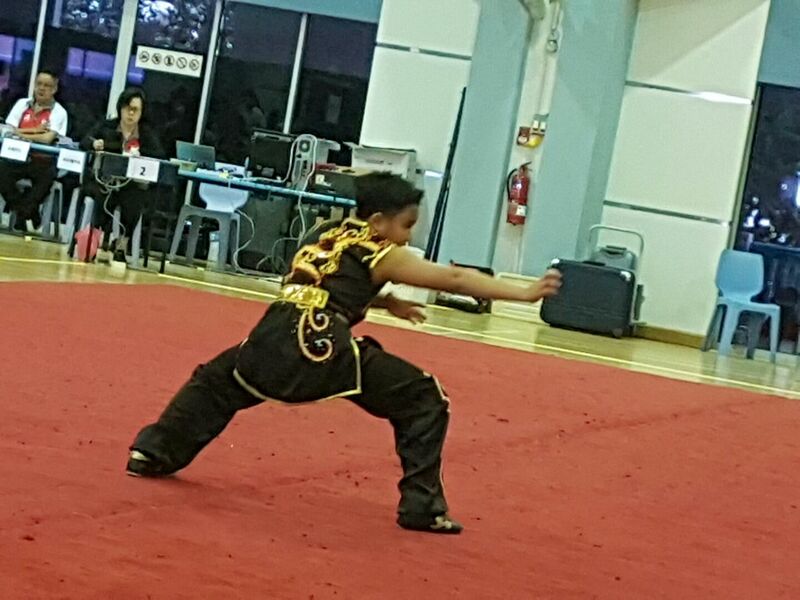 Our 5-Duan Changquan athletes then went on a winning streak with gold and silver medals in the junior girls’ category won by Berlynn Ng and Cheryl Leong respectively, and in the senior boys’ category, Austin Chong took the gold while Zavier Tan got the bronze. 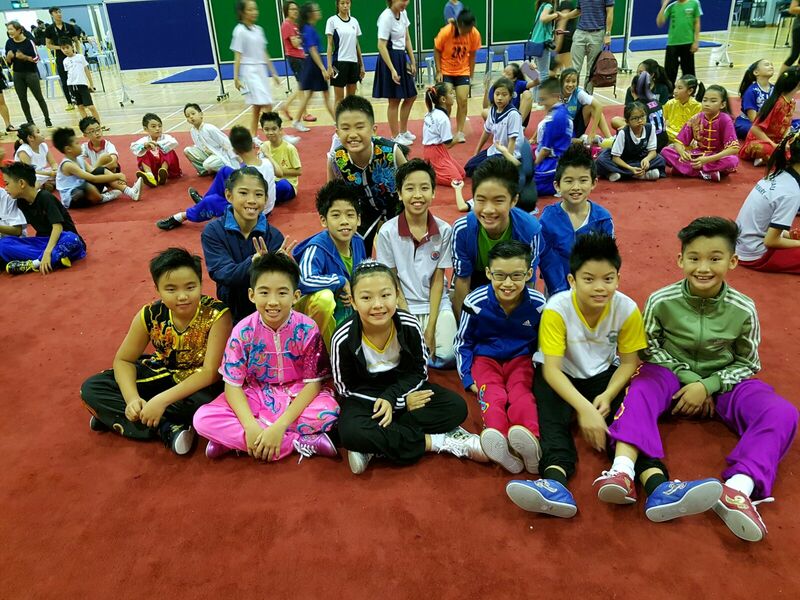 Following that, in the Changquan (1st International) event, Nicholas Loh and Gareth Lau, both from Catholic High School, napped the gold medals for the junior boys and senior boys categories respectively. 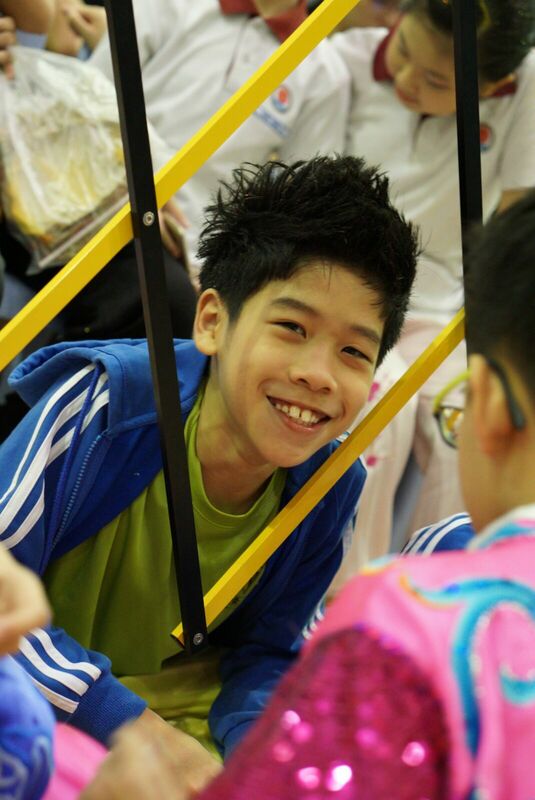 Xuan Sports athlete, Jevon Mok, also won a silver medal in the senior boys’ Changquan. 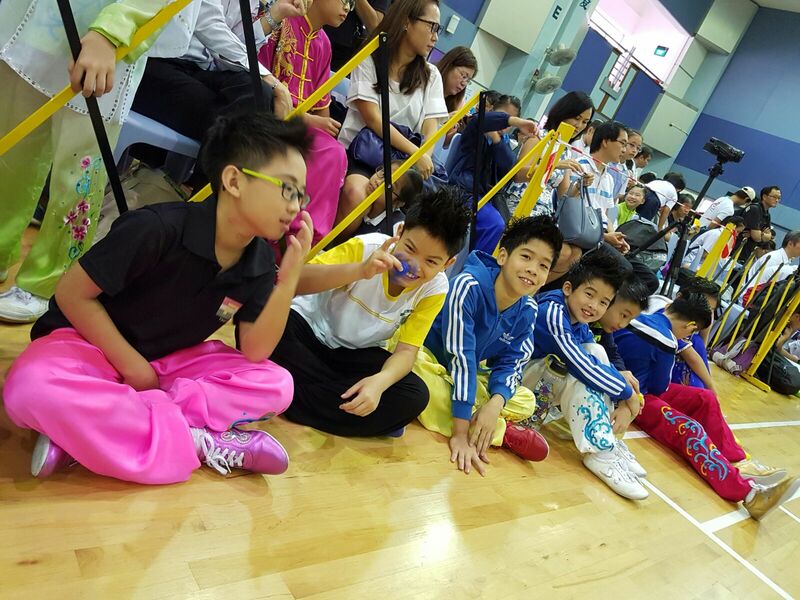 Over on Court B, our Nanquan boys continued the winning streak as Matthew Lee clinched the top spot in the senior boys’ 5-Duan Nanquan event. 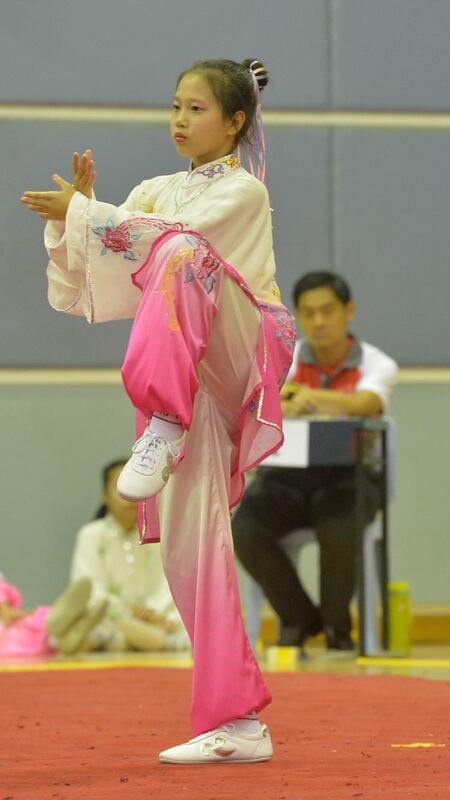 The action in Court B slowed down in intensity as the Taijiquan events took over. 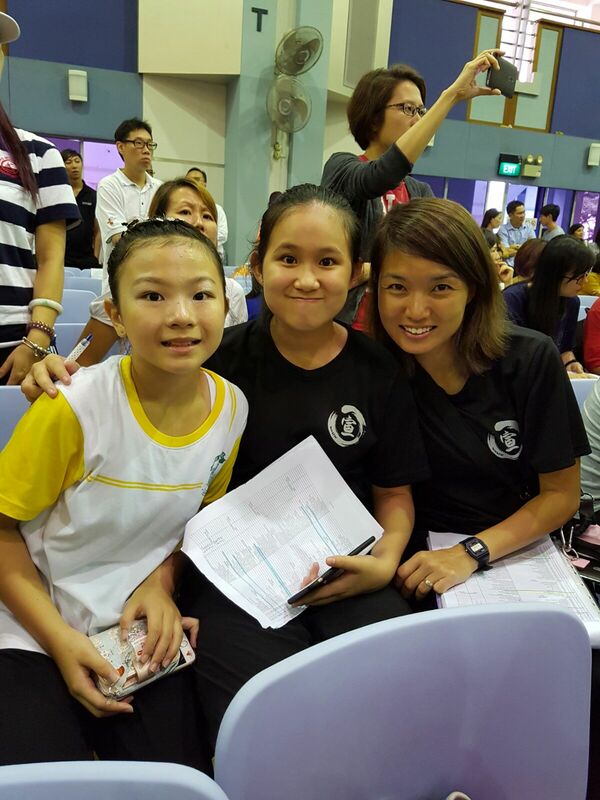 Henceforth, grace and form dominated the court and so did we. 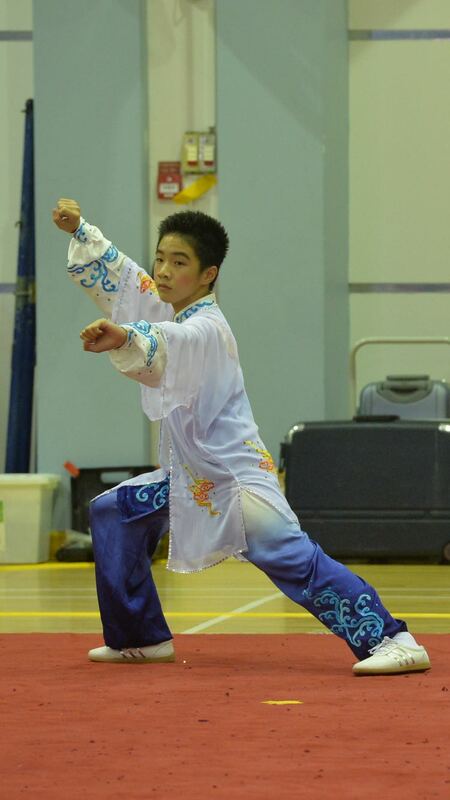 Xuan Sports is proud to announce that we have medallists in all four of the Taijiquan categories that were competed for yesterday. 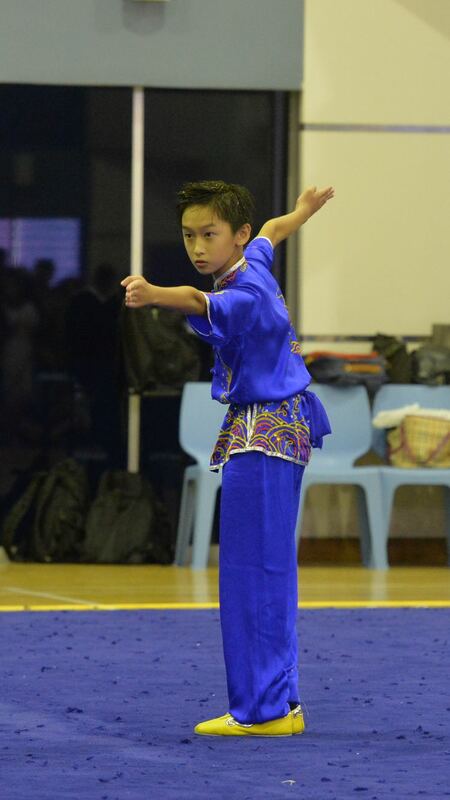 Isaac Wong from Keming Primary School started the ball rolling with a silver medal in the junior boys’ 42-Style Taijiquan. 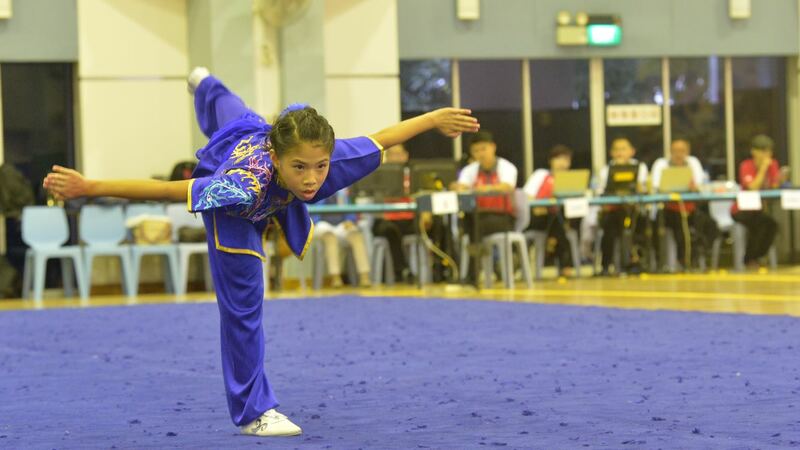 His female counterparts, Goh Wen Xi and Ng Jing Tong then went on to win the gold medal and fourth placing respectively in the junior girls’ category. 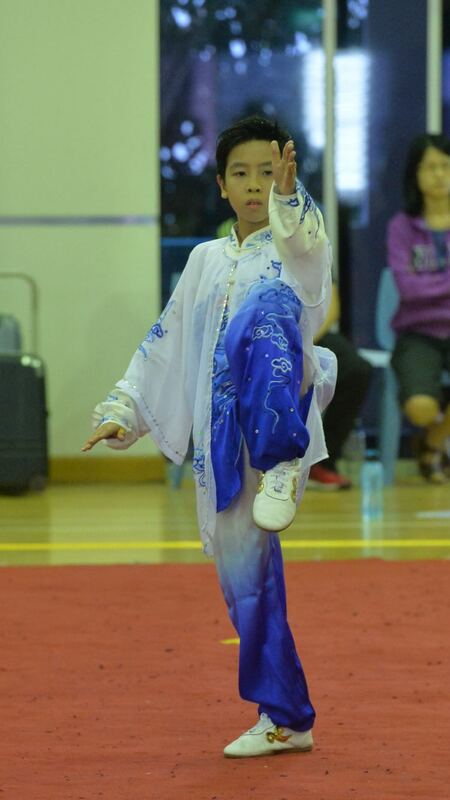 The senior boys won another gold medal through Clement Gwee from Catholic High School and last but definitely not the least, Chen Shaohan from Keming Primary School took the final medal for the day for Xuan Sports – a silver medal in the senior girls’ 42-Style Taijiquan event. 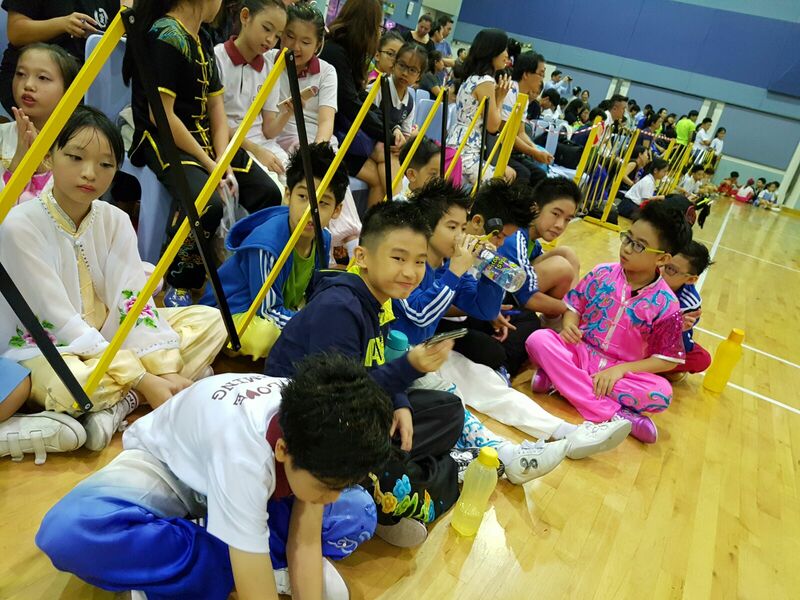 Fifteen medallists out of our twenty-eight athletes, medallists in eleven of the thirteen events we had athletes in and nine gold medals won out of the thirteen events we took part in; this is definitely fantastic results for Xuan Sports Wushu on day two of the National Primary Schools Wushu Championship. 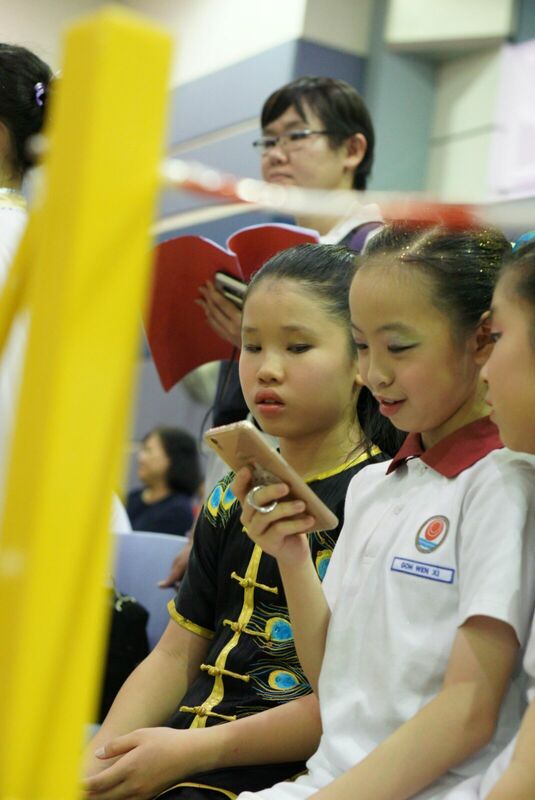 Once again, this would not be possible without our supportive teachers-in-charge from the schools, our coaches and parents and also, our most wonderful cheerleaders who relentlessly sacrificed their voices to cheer our athletes on. 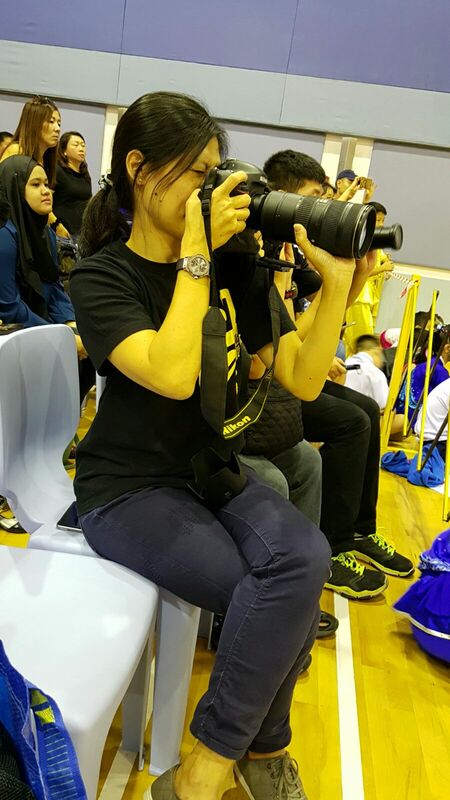 We would also like to thank our parent-photographers who did the most amazing job capturing shots of our athletes. 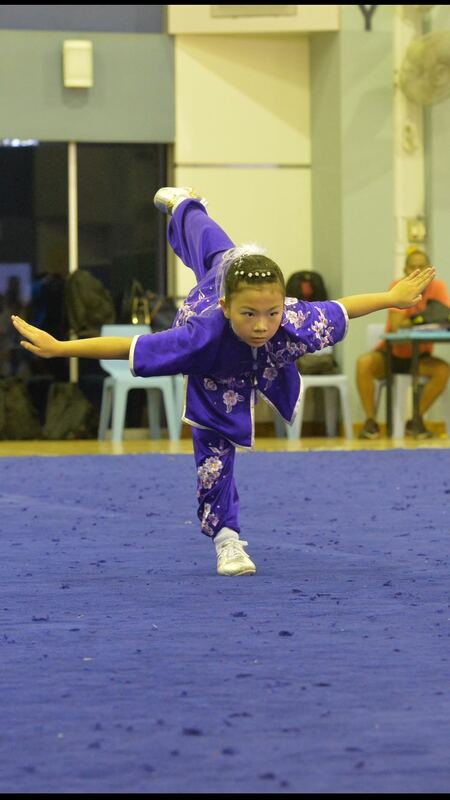 Do keep your eyes peeled here for more updates on the 13th National Primary Schools Wushu Championship 2017! 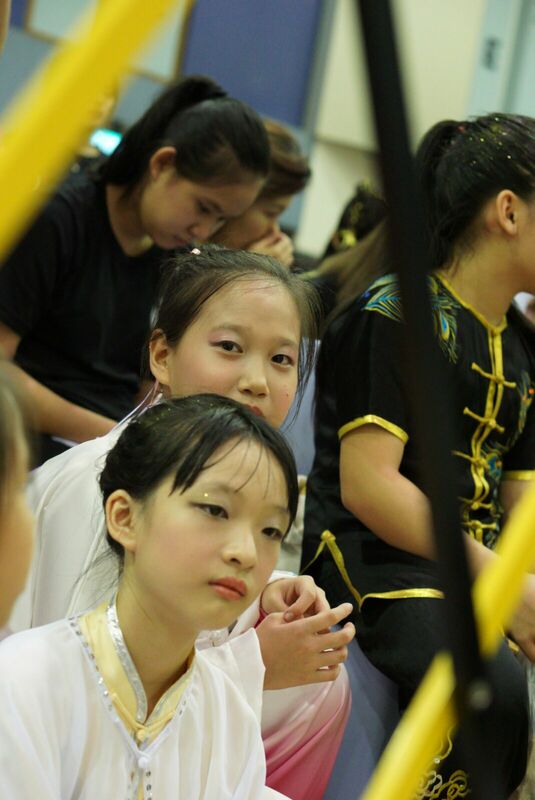 Last but not least, we dedicate the following picture to our parent-volunteers who have generously donated to all the photographs used in this post.